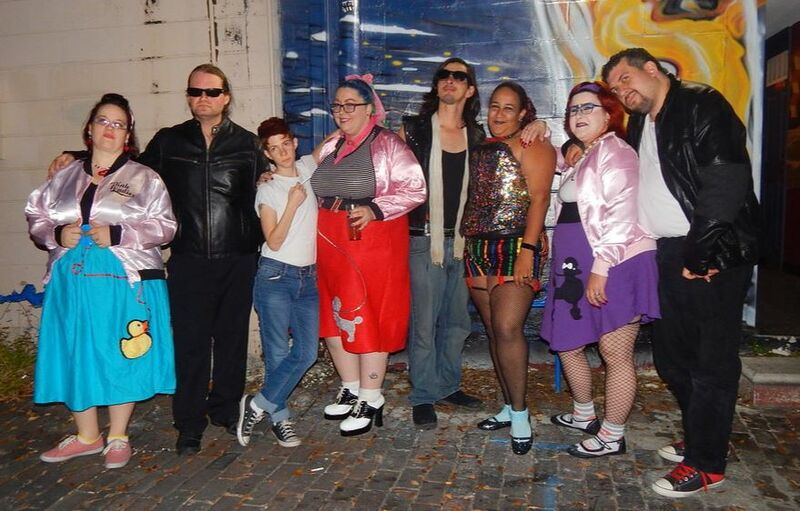 We are Tampa Bays longest running Rocky Horror Picture Show Cast. Performing all over the Bay Area since 1992. 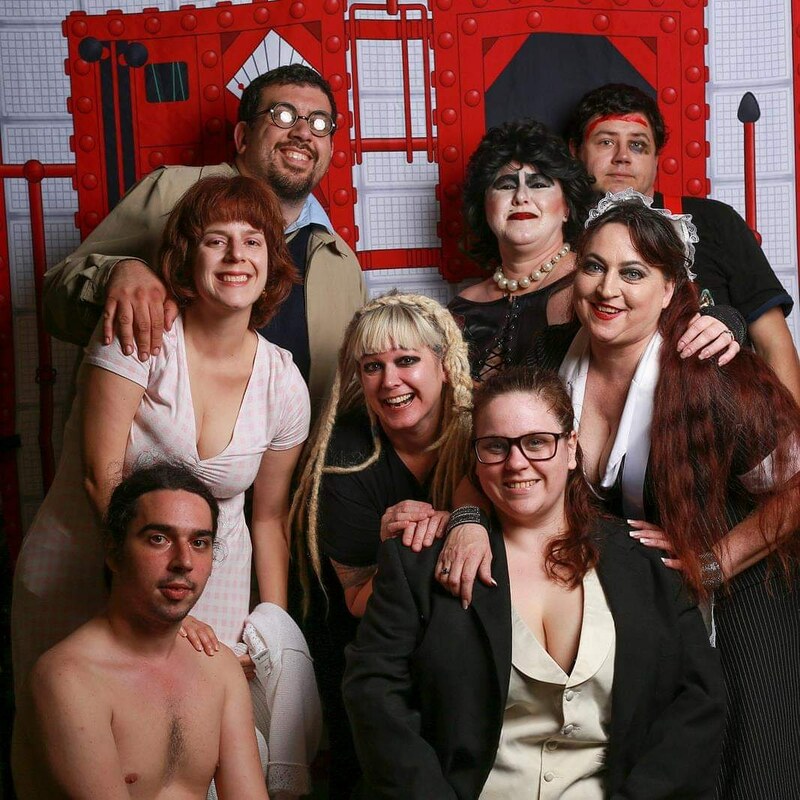 Rocky Horror Picture Show is a 1975 movie, so people have been doing this show since about 1980 and over time, they began to use props during the show like squirt guns and newspapers. Sal Piro, the RHPS fan club president, has written a book “Creatures of the Night” about how everything started with RHPS and he’s included an excerpt on the RHPS web site (www.rockyhorror.com) about it if you would like to read more. WE'LL CHILL YOU THRILL YOU AND FULFILL you!